Free classes for PACE members. Other workshops, conferences and trainings may involve a nominal fee. Whether you need quick legal advice or long-term guidance, you can rely on PACE's legal services team. Information and assistance with risk management and loss control issues. 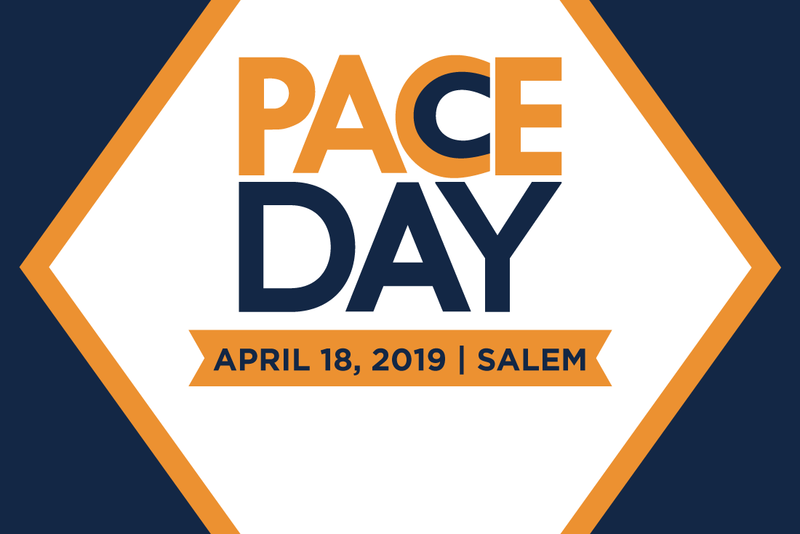 PACE offers a comprehensive array of coverages, custom-designed for Oregon educational institutions. Visit the PACE Insurance Portal to access claims information. Safety • Service • Savings — A Trust built for students. Before renewing in the PACE self-insured, property, liability and automobile coverage program, your board will need to adopt the Joinder to Trust Agreement and return a signed copy to PACE. PACE Drone Training Two-day course covering all aspects of safe drone flight. No cost for PACE members. School Safety-Standard Response Protocol & Standard Reunification Method Training “Train-the-Trainer” workshop introducing the concepts and history of the SRP and SRM and how to train the programs to your staff. Attendance is free. Webinar - ADA Disability Accommodations and Service Animals Two OSBA/PACE legal services attorneys give a 30 minute overview of your obligation to accommodate disabilities, including a discussion about when you are required by law to permit a service animal in your facilities. Webinar - Student Disciplinary Procedures Two OSBA/PACE attorneys give a 30 minute overview of the suspension and expulsion process and common pitfalls that get schools in trouble.